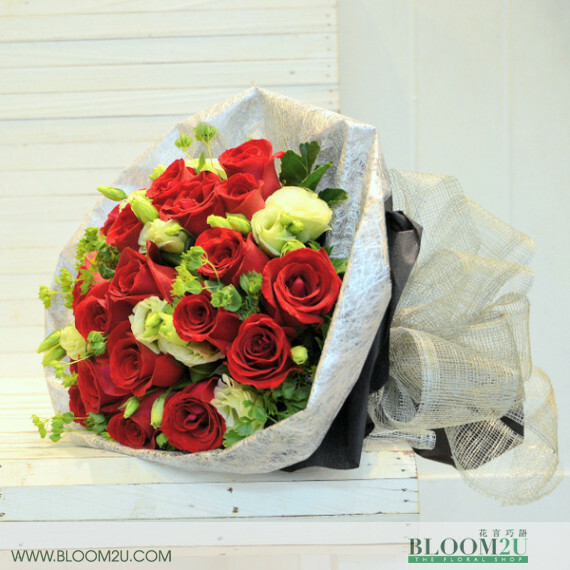 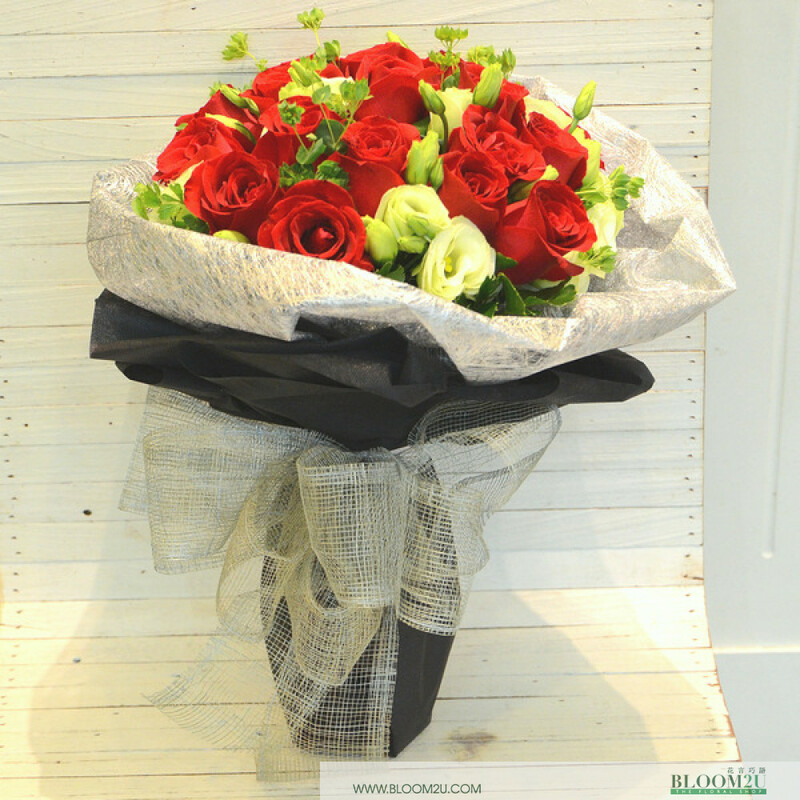 This huge bouquet consist of 20 stalks of roses and eustomas flowers. Veronica Lake is abeautiful elegant bouquet of roses. 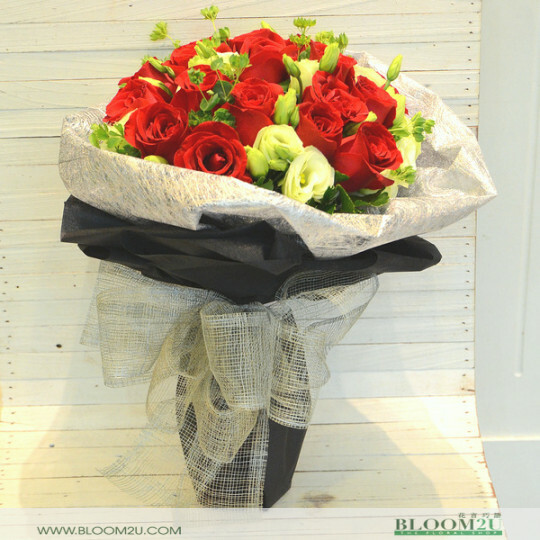 It's wrapped with exquisite and mysterious black colour. The roses simply stands out and suitable for any occasions.